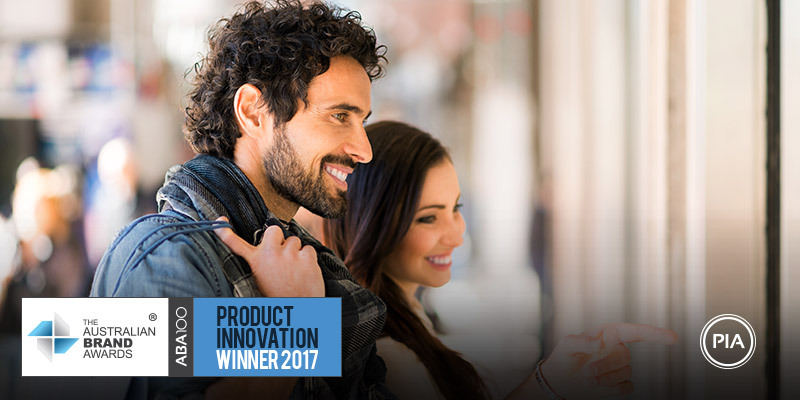 Loans.com.au has been recognised as an ABA100 Winner for Product Innovation in The Australian Brand Awards 2017 for the research and development of onTrack. The Australian Brand Award for Product Innovation [PIA] recognises innovative consumer products offering a point of difference from their competitors. Founded in 2011, Brisbane-based loans.com.au has quickly grown into one of Australia’s most competitive, award-winning online lenders. Over this period it has been able to meet the needs of more than 15,000 customers around Australia. Brisbane-based loans.com.au is backed by Firstmac which is Australia’s largest non-bank lender. Over the last 35 years, Firstmac has provided over 100,000 home loans. International ratings agency Standard & Poor’s awards Firstmac its highest possible ranking for loan serviceability. Loans.com.au is one of Australia’s largest online lenders. It recently launched a ground-breaking cross-platform management tool called “onTrack”. Consisting of an online portal and synchronised mobile apps, the onTrack portal and service model allows borrowers to complete a car or home loan application entirely on their mobile device or computer from initial contact through to settlement and registration for online services. There are many steps required to go from application to settlement of a loan. These include completing a loan application form, supplying supporting documents, ordering a valuation, signing and returning loan documents, organising settlement of the loan, and arranging to service the loan. All of these can be completed online using the onTrack portal. As well as handling these different steps, onTrack can be used across a multitude of devices including desktop computers, mobile phones and tablets. The tool allows users to download all required forms and documents and book a valuation of their property online. They can then securely submit the forms and supporting documents which can also be signed digitally within onTrack. They can see exactly where they are in the process, what they have submitted, what loans.com.au is doing, and what they need to do next. They can also communicate with a lending officer through a real-time messaging system. Once their application is approved, the customer is notified through onTrack. onTrack has empowered the borrower and given them more control over the speed of their application. It has reduced handling by loans.com.au, generating savings which are passed on through low interest rates. It has increased the security of the process, because confidential documents are not sent through email. Borrowers use many different devices and their documents come in many different formats.